Xinda machinery believe that the attentive service in product technology innovation is equally important. 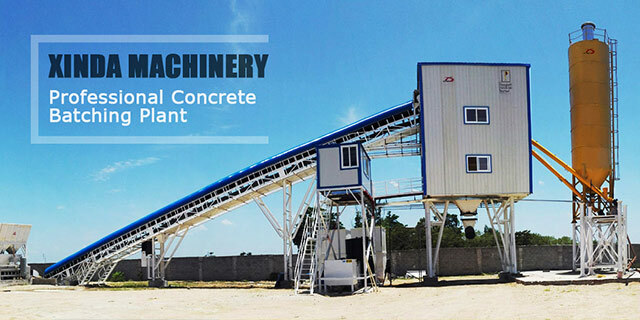 The leading product will meet the leading service whic is the real leading concrete batching plant factory . It consistent with customer satisfaction 100%as our business objectives,and quality is the lifeline as the core of our business to each user to maximize the convenience and satisfaction. Service system to ensure that we can provide satisfactory service for every customer which is detailed pre-sale, sale, after-sales system to solve all your problems. 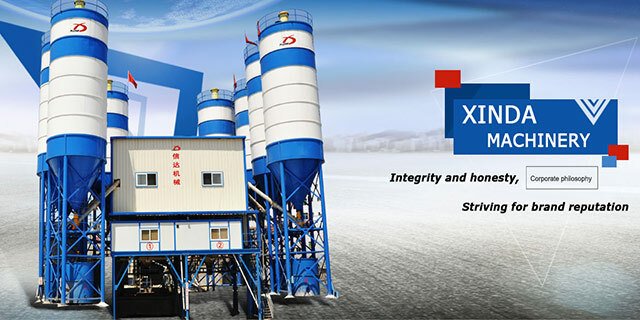 Xinda is a scientific and technological enterprise specializing in research and development, manufacture, sales and service of construction machinery.